OUR KITCHEN IS NOW OPEN!!! Sunday from 11 am - 5 pm. Bottomless Brewing is located in Fayette, 4 miles from Geneva. 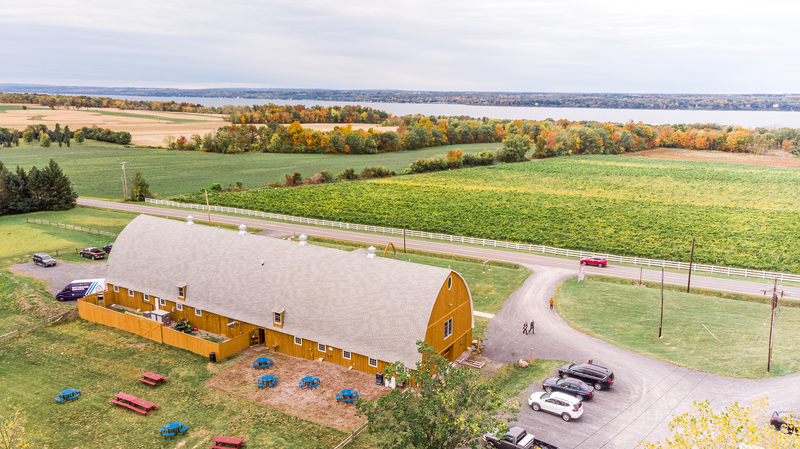 We are a farm brewery and serve our beer, local wine, and non-alcoholic beverages. Located on the Finger Lakes wine and beer trail, along the northeastern Seneca Lake, Bottomless Brewing craft beer is brewed on site. 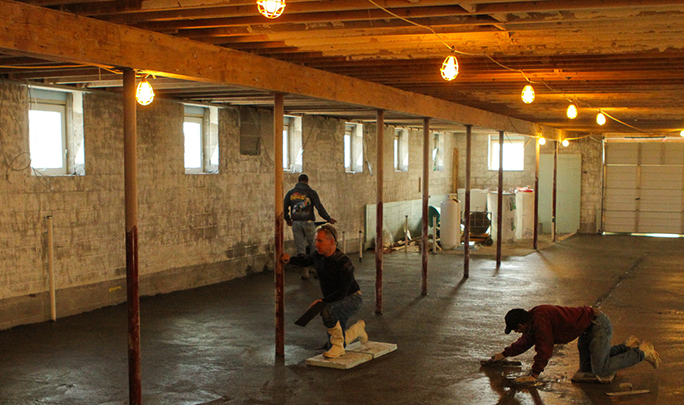 Situated in an iconic old dairy barn, these photos show the transition. Come see what we have built and enjoy a cold one!